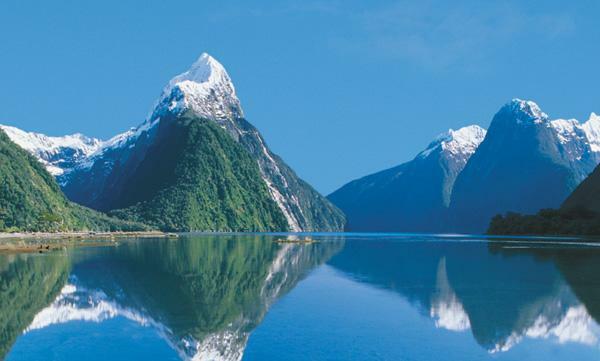 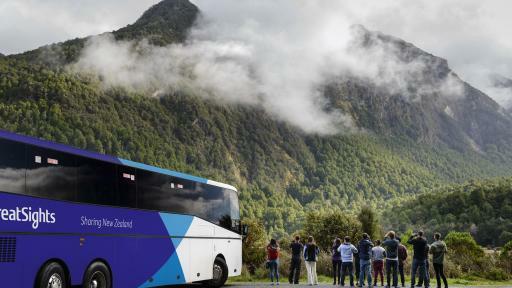 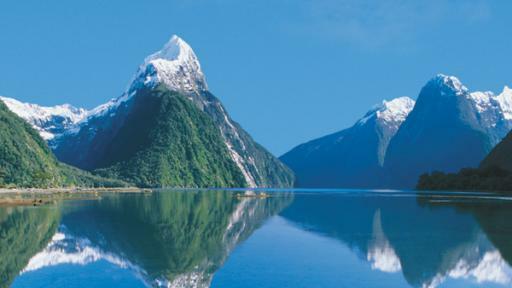 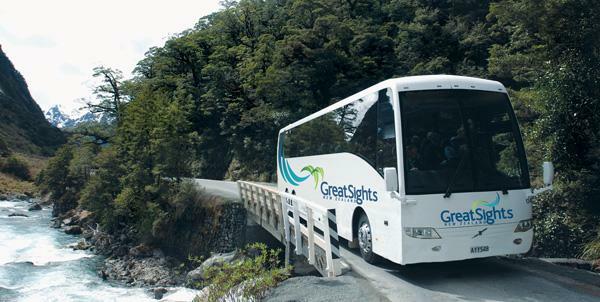 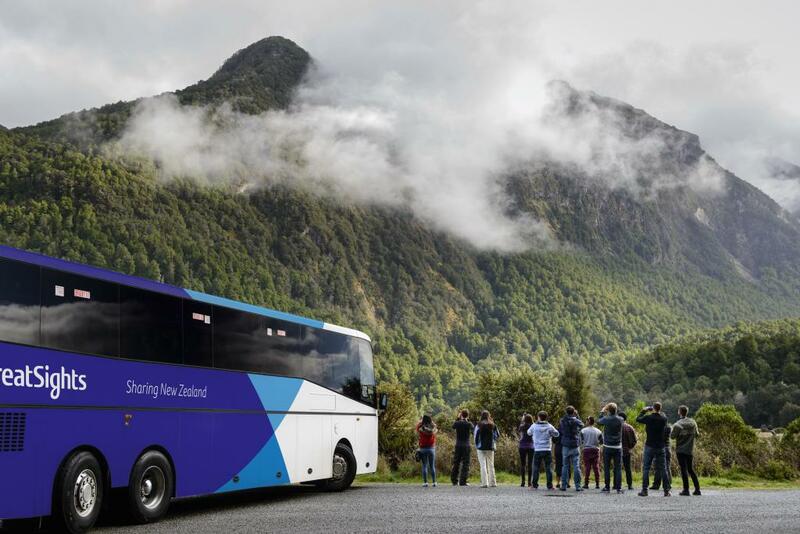 Travel by luxury coach on this amazing unforgettable journey from Queenstown into Milford Sound on the Milford Sound Day Tour including Lunch. 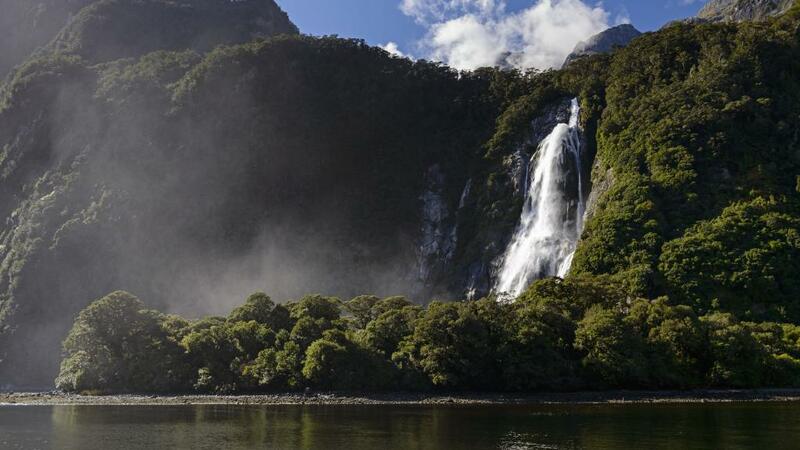 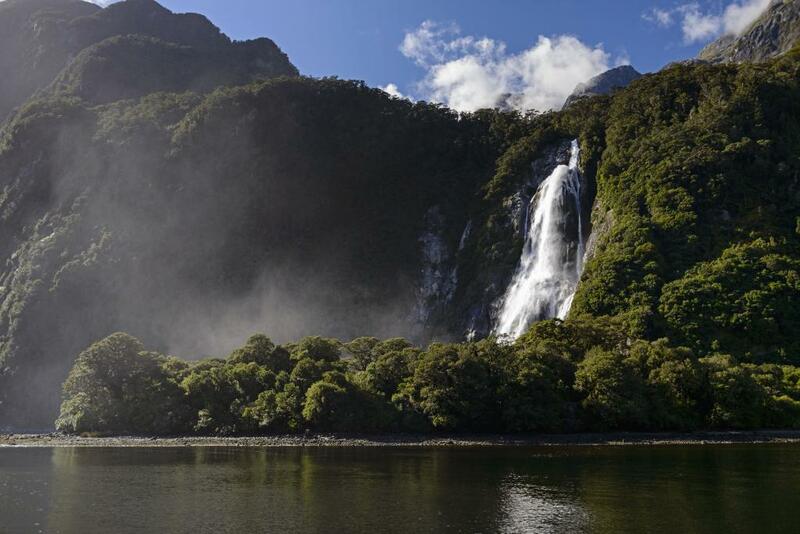 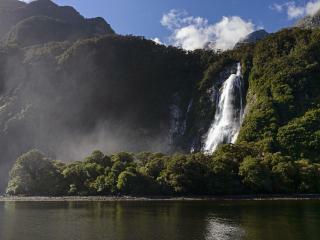 Located within the World Heritage Fiordland National Park, this region is rich with dense rainforest, lakes and waterfalls cascading from rugged mountain peaks. 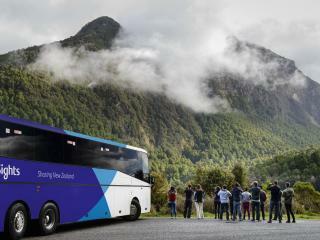 Journey through the Southern Alps via the Homer Tunnel, a 1.2km tunnel drilled through a solid mountain of rock. 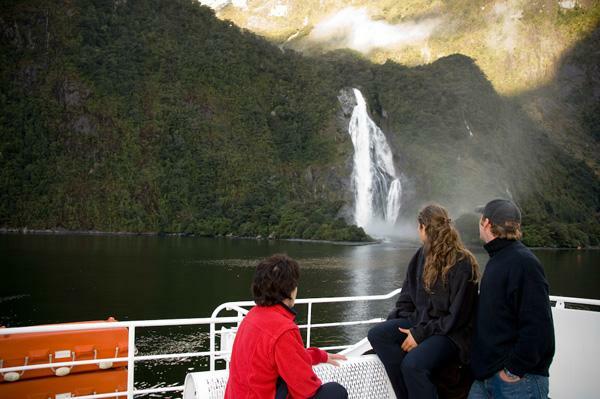 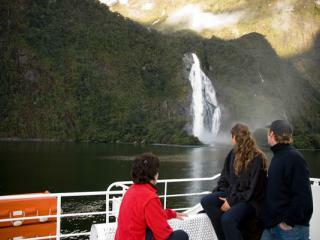 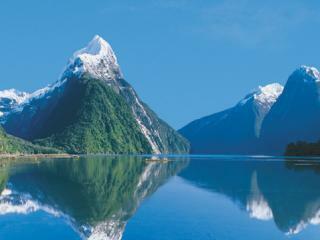 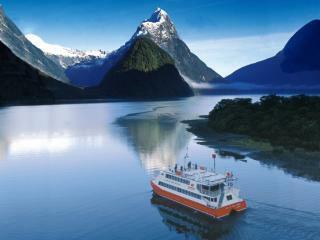 Upon arrival at Milford Sound, board your Southern Discoveries vessel for a spectacular cruise where you will see the wonders of Mitre Peak, glacier scarred rock walls that rise 1,200m vertically from the sea, and waterfalls that tumble from hanging valleys and crash into the sound far below. 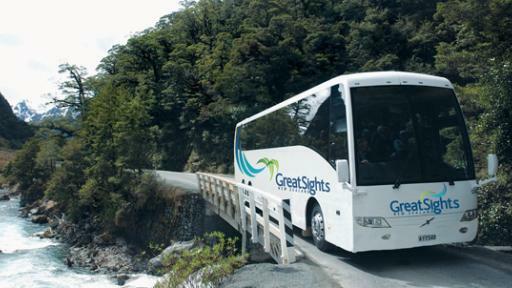 Return by coach to Queenstown. 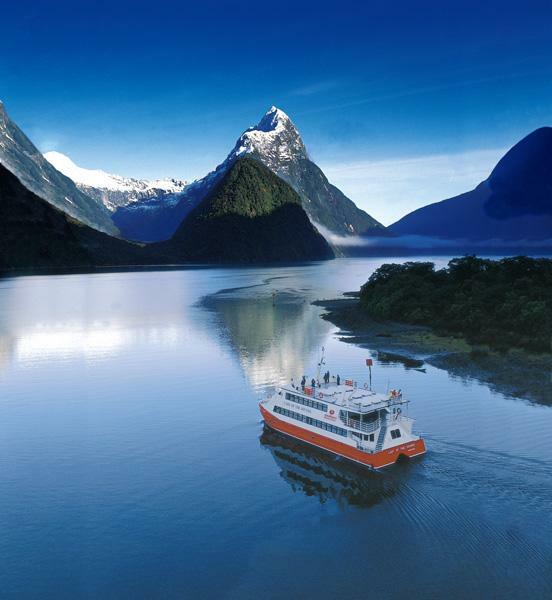 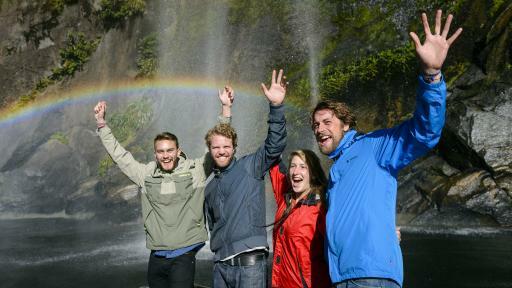 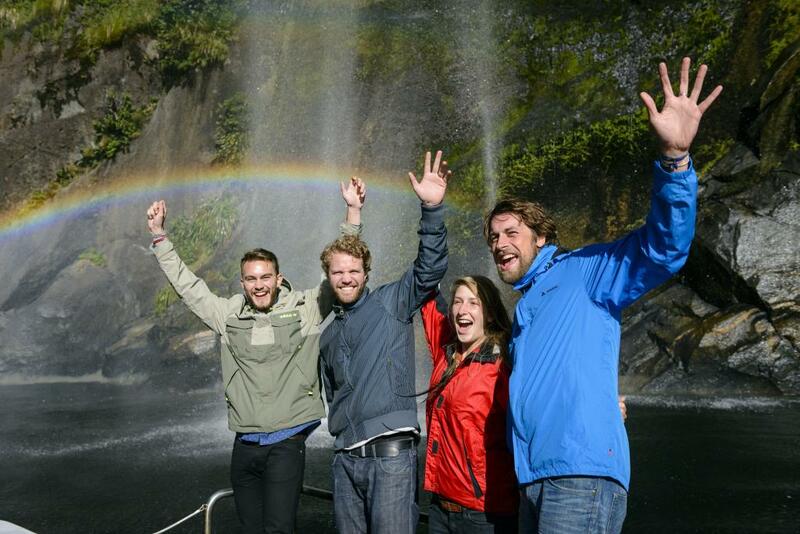 This Milford Sound Day Tour including Lunch from Great Sights is a fantastic way to see the Sound, and is an excellent addition to your itinerary on your next New Zealand holiday. 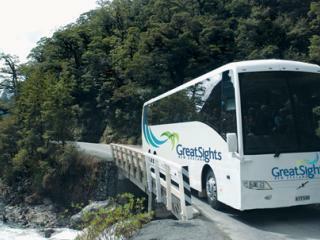 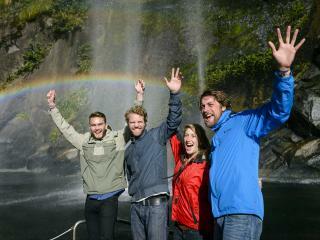 Departs: 7.20am daily from Athol Street in the middle of the car park, Queenstown.